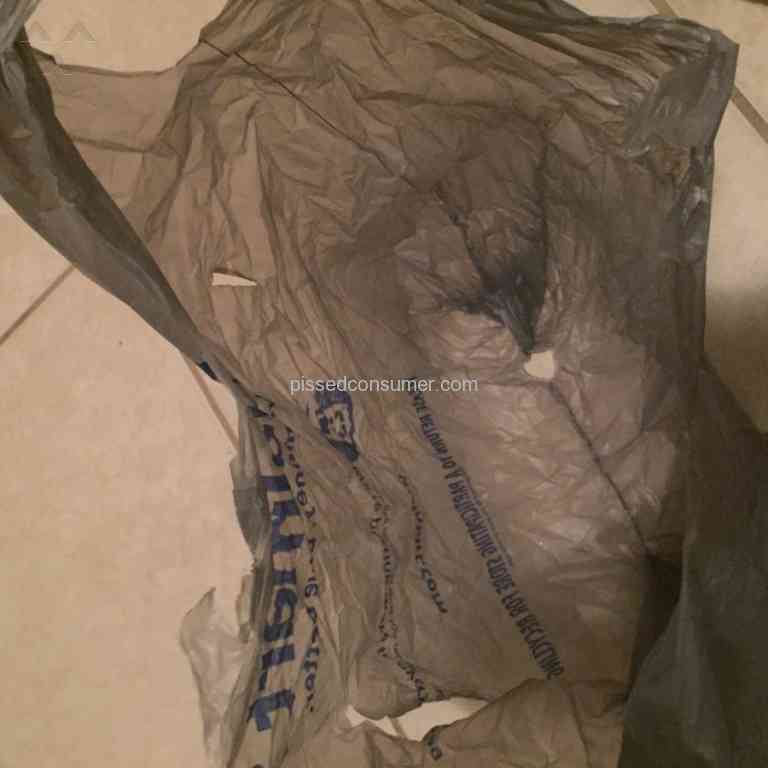 Another bad experience with "Tasharina" products, sold through Walmart. 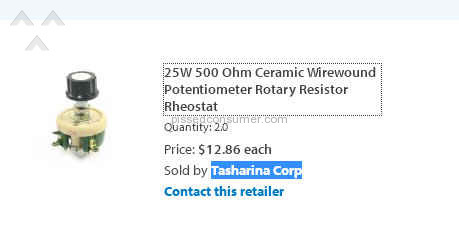 Had a terrible experience with a pair of wirewound 25 watt 500 ohm rheostats from the Tasharina company, sold through Walmart. 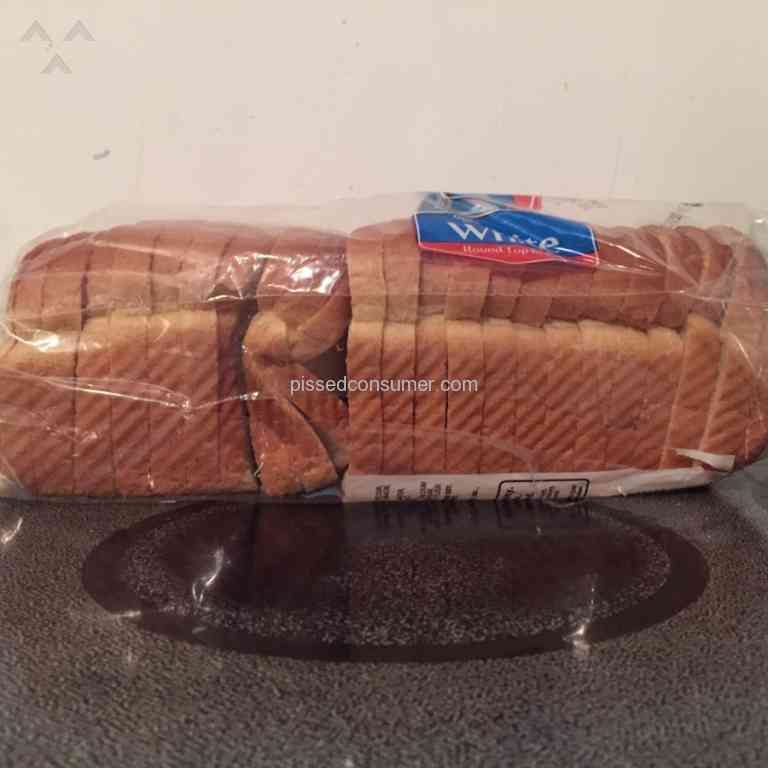 Discovered this website through another review with a similar experience with this same compan, through Walmart. I don't expect everyone to understand what this part is, but suffice to say it is an electronic control, which I happen to have been using in some loudspeakers. Besides the fact the product construction left much to be desired, it was impossible to solder wires to its terminals!!! No joke! And I'm no novice at this... I've been involved with electronics for about 45 years. 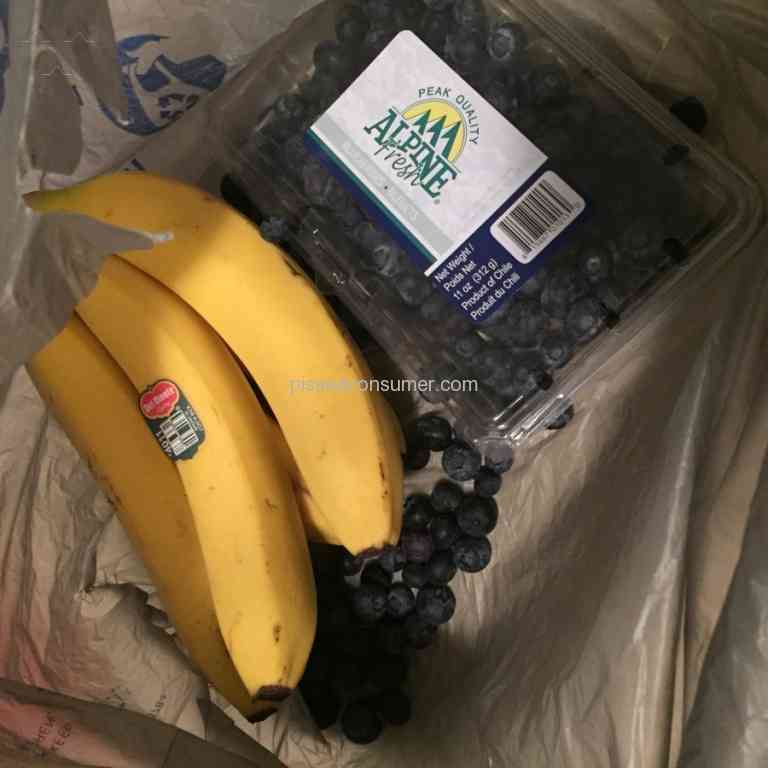 These items didn't cost enough to make it worth my while to go crazy trying to recover, but it was indeed an eye opener that there was no way through the Walmart site to even begin a return. The vendor isn't even on Walmarts list of marketplace vendors, and clicking on the link to contact the seller from my order just turned up a ridiculous "photo not found" message. So yeah... me too... 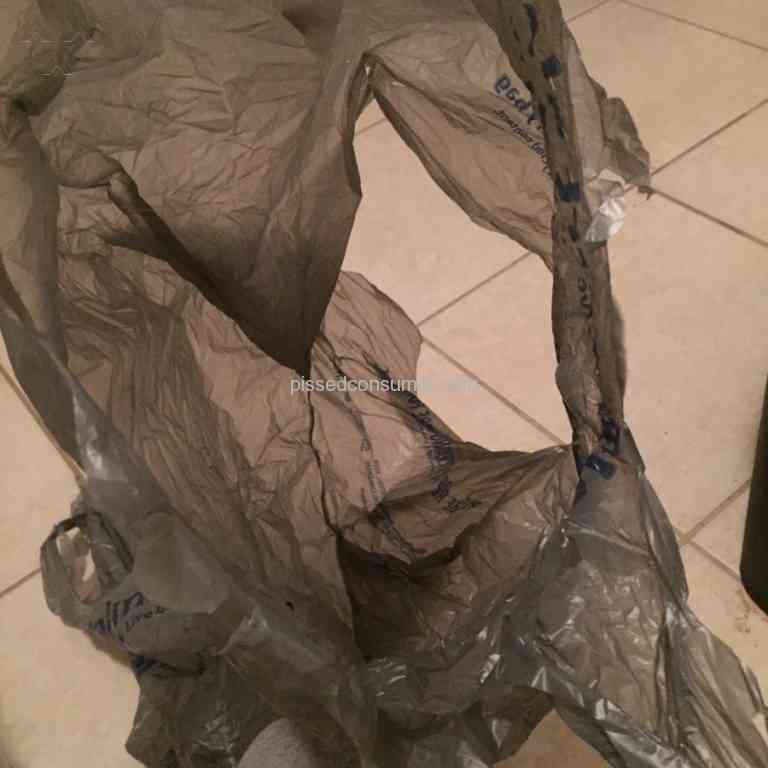 I'll never order any third party item through Walmart again. They have obviously created a safe haven for bad sellers. And even if you try to contact Walmart to lodge a complaint, you'll get no phone numbers, and a box that will hold maybe 2 lines of text before simply not responding anymore. Good design for ripping people off. Terrible customer service, second only to Sams Club customer service... you yeah... same company! 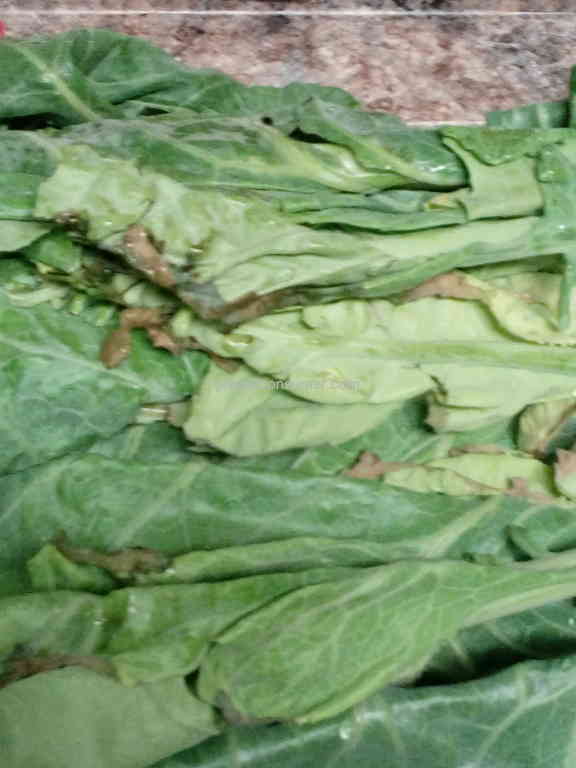 Most people thoroughly check produce before purchase. This is why I NEVER shop at wal-mart!It's a *** company that is owned by a greedy family and treats its employees like ***! Anyone could have taken your wallet, you cannot accuse without proof, great way to get sued. Very unhappy with the results of the shampoo a complete waste of money did not do anything for me very unsatisfied with the shampoo and unsatisfied there is no number to call customer service would like a refund .